Just a 5-minute walk from Munich Central Station and the Theresienwiese Oktoberfest site, this hotel offers rooms with free Wi-Fi and flat-screen TVs. 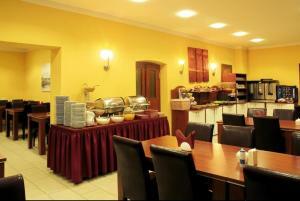 It has a fitness centre and a 24-hour reception. 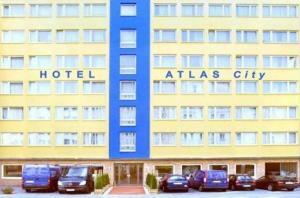 Atlas City Hotel’s rooms feature dark woods and soft cream colours. Satellite TV is available, and a hairdryer is provided in each modern bathroom. A breakfast buffet is available in the Atlas’s new, light-flooded breakfast room. 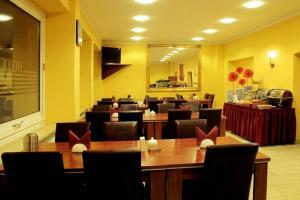 Many restaurants and cafés are within walking distance. 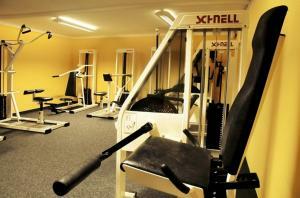 A fitness room is located in the basement of the Atlas City Hotel. 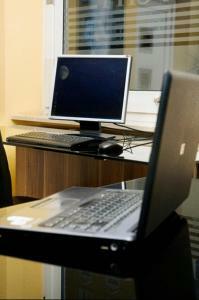 Guests also enjoy free use of the Finnish sauna and steam room in a partner hotel, 200 metres away. Within a 5-minute walk, public transport services provide direct links to Munich Airport and Munich Trade Fair.